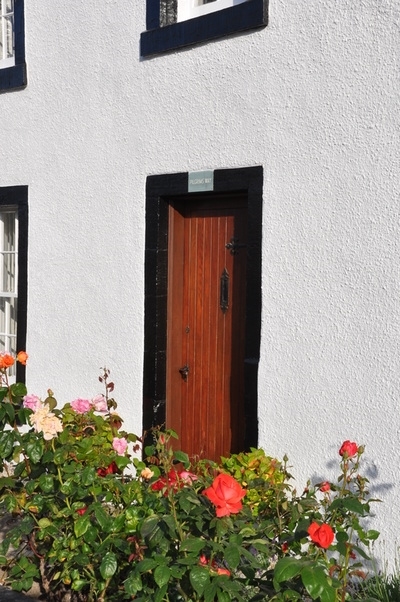 Pilgrims' Way Elie is a small family sized self catering cottage. 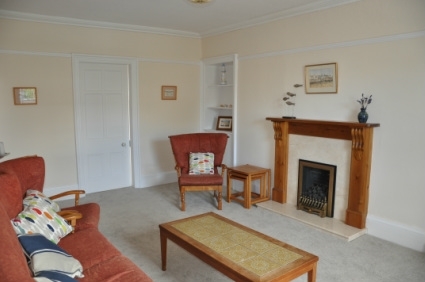 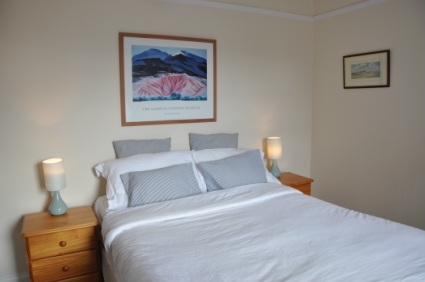 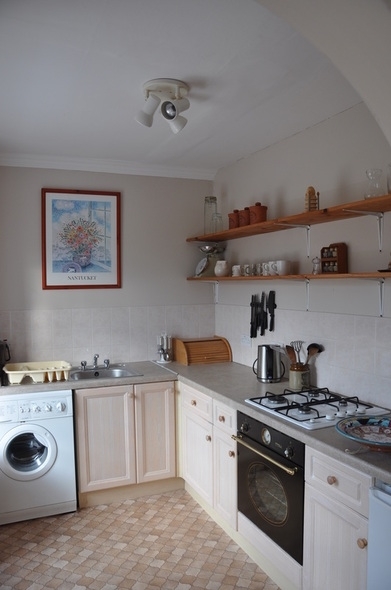 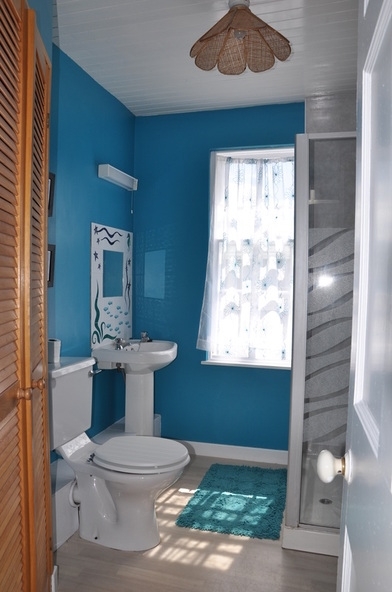 It is a very popular rental cottage with families and people looking for a quiet retreat in picturesque Elie. 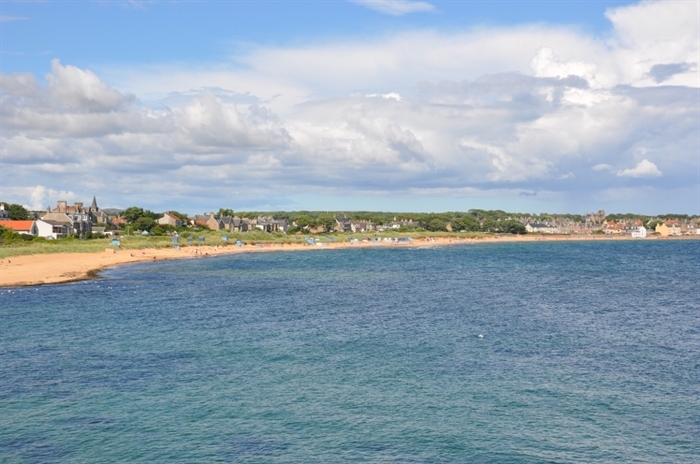 The beach is 50 meters away with no roads to cross. 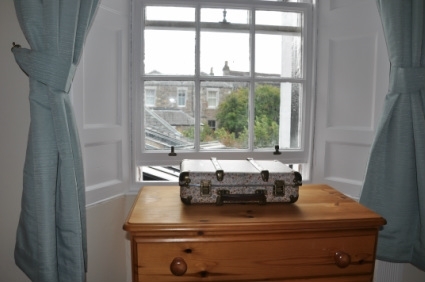 The upper apartment, part of the beautiful 18th century cottage, is available for holiday rental. 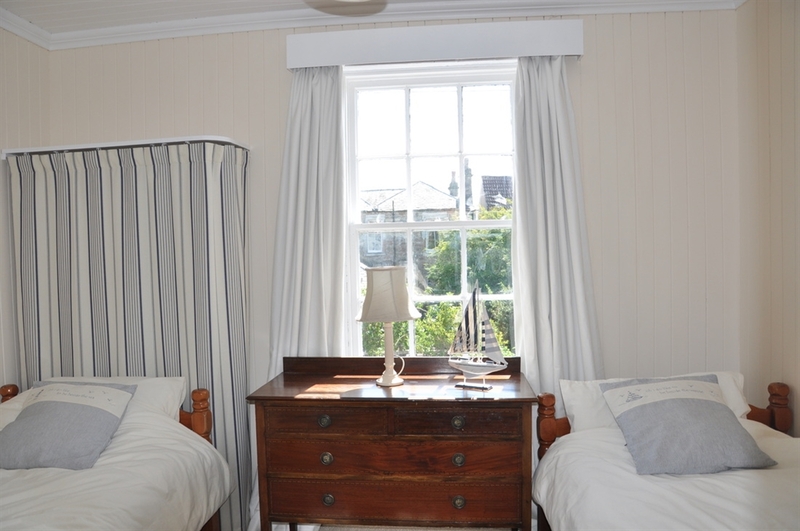 A perfect holiday cottage for a beach, walking, wildlife or golfing holiday. 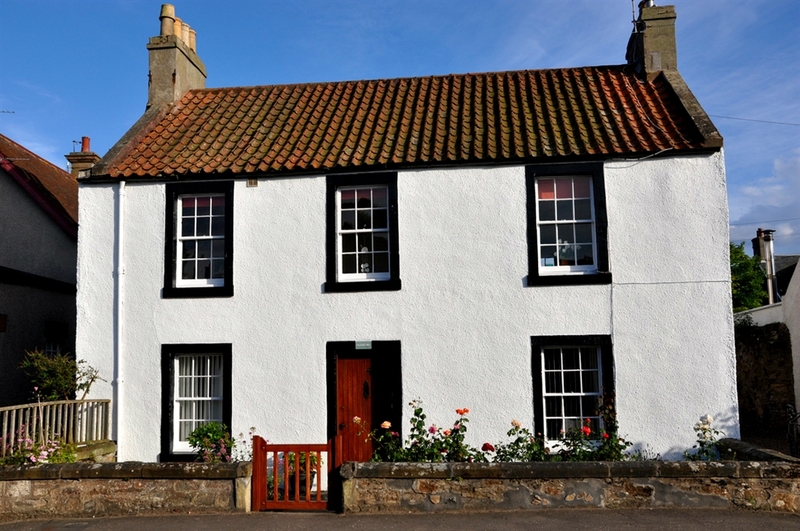 Elie is one of the very attractive historic villages of the North East Fife coast, known as the East Neuk (Neuk meaning “corner”) The house takes its name from the many pilgrims who in the middle ages made the often treacherous crossing over the Forth by ferry to walk to St. Andrews , to pray at the cathedral where the relics of St. Andrew were kept.